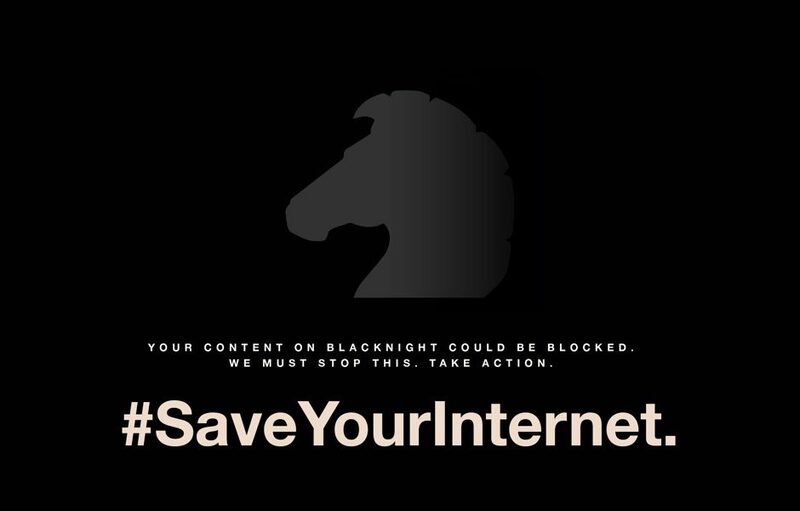 Blacknight is joining with thousands of people today, individuals, organisations and SMEs like ourselves, in a Day of Action to persuade Members of the European Parliament to reject Article 17 (formerly Article 13) of the proposed EU Copyright Directive in a crucial vote next week. As the law currently stands, internet users are themselves responsible for upholding copyright law in material they upload. If you upload a video, or a meme, or some music, it is your responsibility to make sure that it is compliant with copyright law. And while your hosting platform may assist in the enforcement of copyright law, it is not regarded as being liable in the same way as the person who published the material. 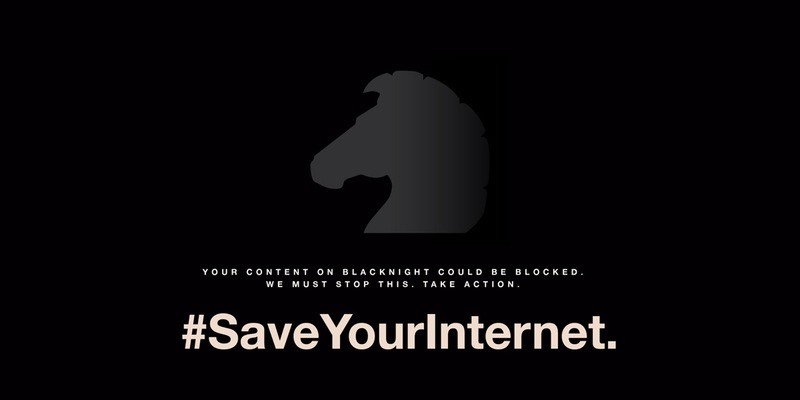 The proposed legislation will make providers like Blacknight liable for content on our platforms. So, since we won’t want to be fined or sued out of business, companies in the internet infrastructure space would have to protect ourselves. That’s not how we want the internet to work. So please please contact your MEP and ask them to vote against this.